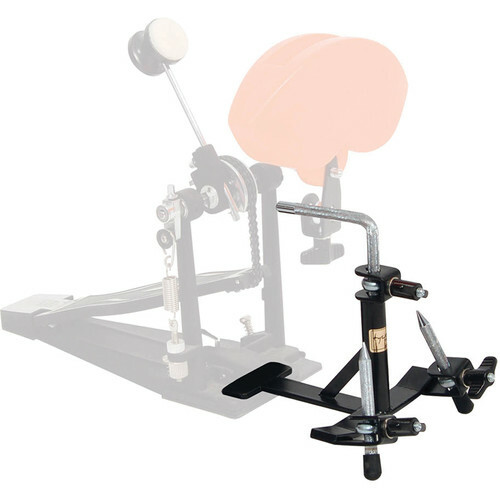 The Pedal Percussion Mount from Tycoon Percussion is designed to easily mount any cowbell or block to a foot pedal. The mount is constructed of stainless steel and features a black powder-coat finish. Note: Foot pedal not included. Box Dimensions (LxWxH) 9.5 x 6.5 x 6.5"